Northern Virginia,Vienna Flagstone and Brick Patio Contractor. 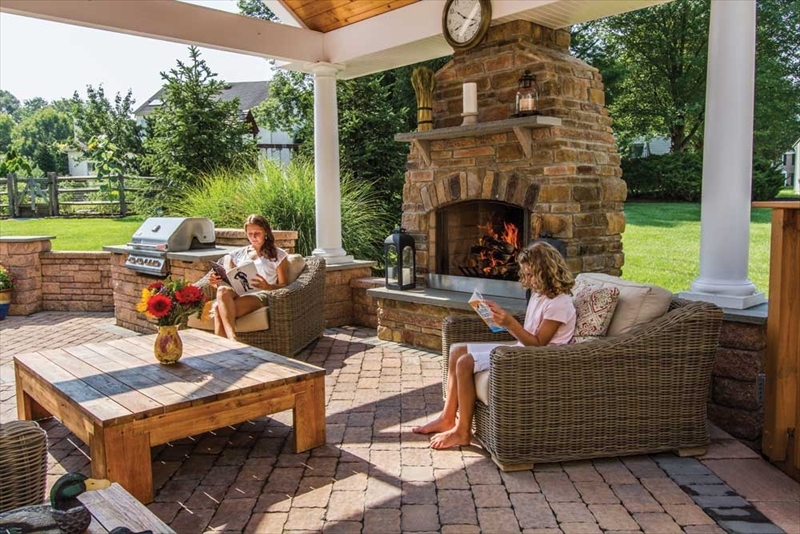 Ready to make that commitment to a purposeful backyard innovation? Contact us today for a free consultation at (703) 665-3545.